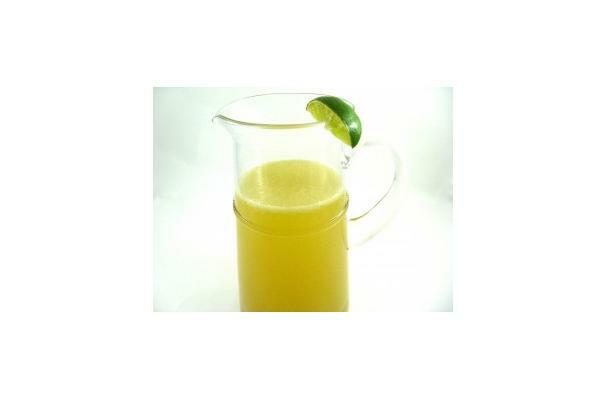 In a pitcher, add the ingredients and stir until blended. The day before you make these, defrost the limeade in the refrigerator. Otherwise, place in a bowl of hot water to defrost quickly.